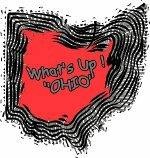 Repository 200th Anniversary Concert Celebration | What's Up Ohio! 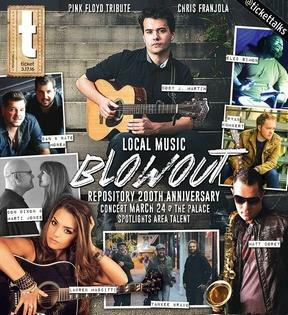 The Repository will wind up its 200th Anniversary celebration on March 24 with a major event at the Palace Theatre. Each act will perform one song and there will be a finale uniting all artists. Humbert, producer of the concert, will emcee. “The Repository kicked off their 200th celebrations with a concert by country music legend Kenny Rogers and they couldn’t think of a better way to close their celebrations than with a concert by talented, local music legends,” said Jim Porter, Gatehouse Ohio president and publisher. Tickets are $15 for general admission, and $20 for VIP (only 100 available), which includes reserved seating and a pre-show reception in the Palace upper lobby with wine and appetizers.